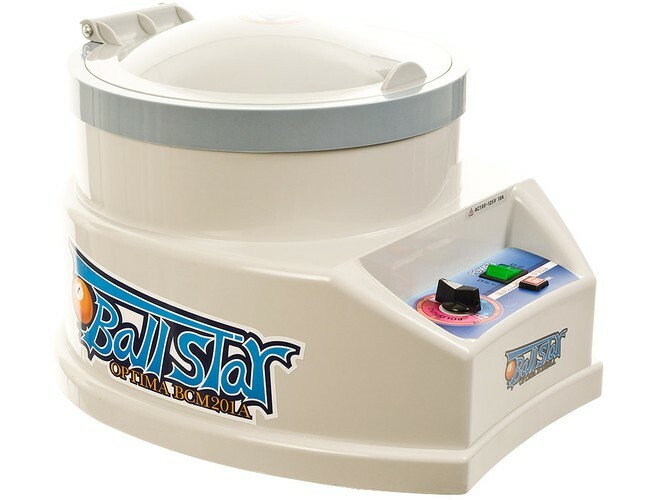 Ball star has been providing the best ball cleaning machines and cleaners for over 20 years. 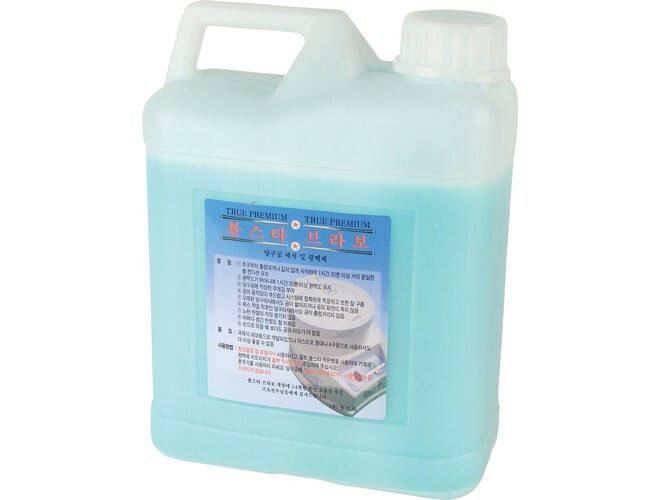 We feel they provide the best value of any cleaner on the market. For optimum life of your pool balls it pays to keep them clean. Many ball sets are a big investment. protect yours. 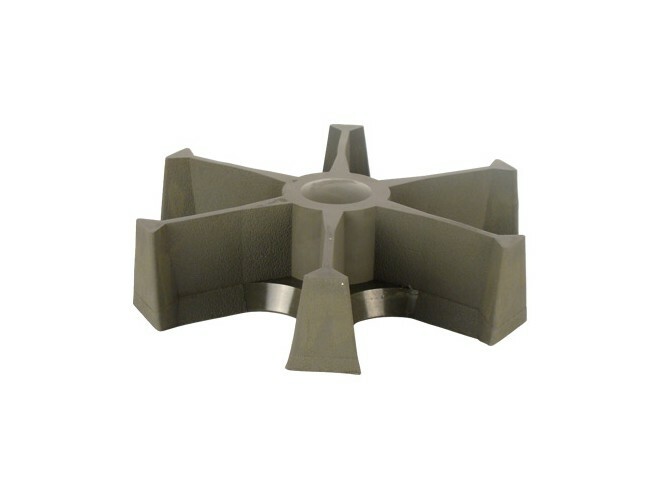 Six Blade Impeller set for larger billiard balls. 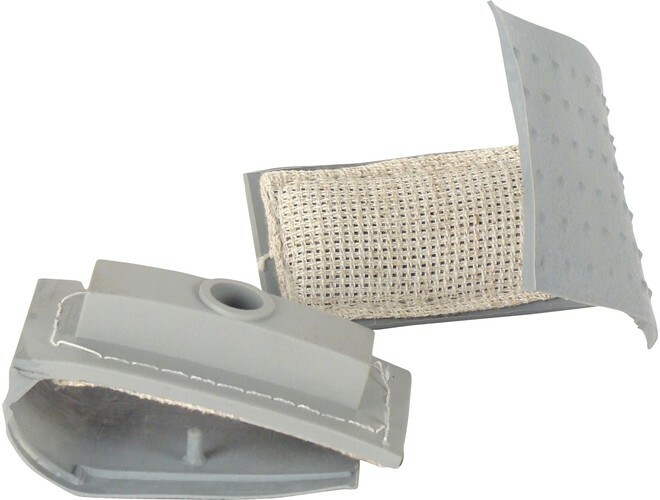 The Ball Star nozzle pad is the portion of the machine that dispenses the cleaning liquid evenly during the cleaning and polishing process. 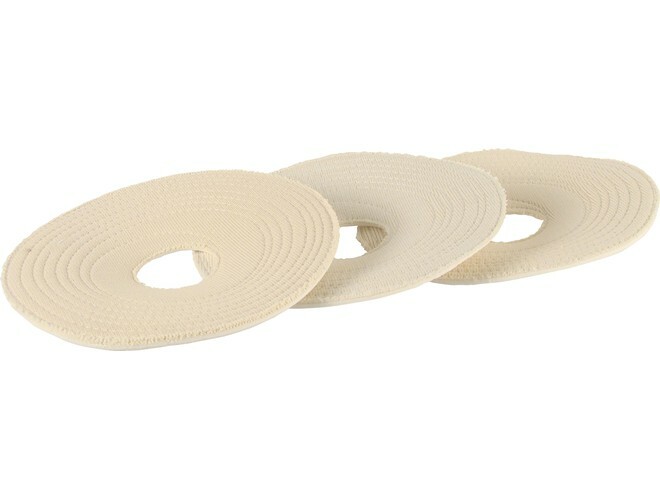 These replacement pads fit the new style Ballstar Pro cleaning machine. 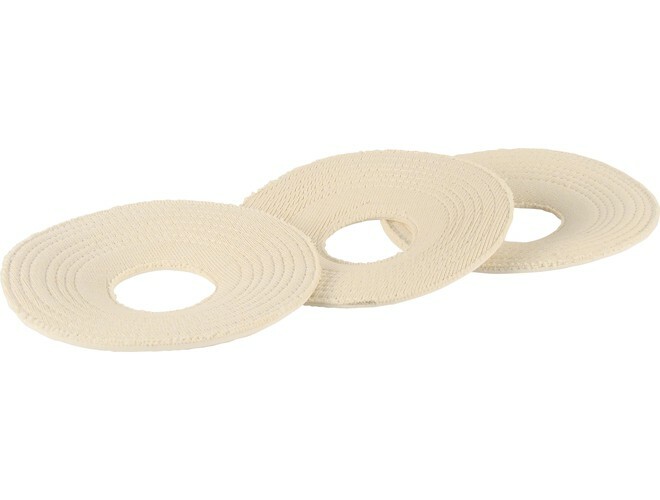 After a lot of use the pads can wear out and these will renew the performance of you machine. There are 3 pads in a set. The diameter of this pad is 8".